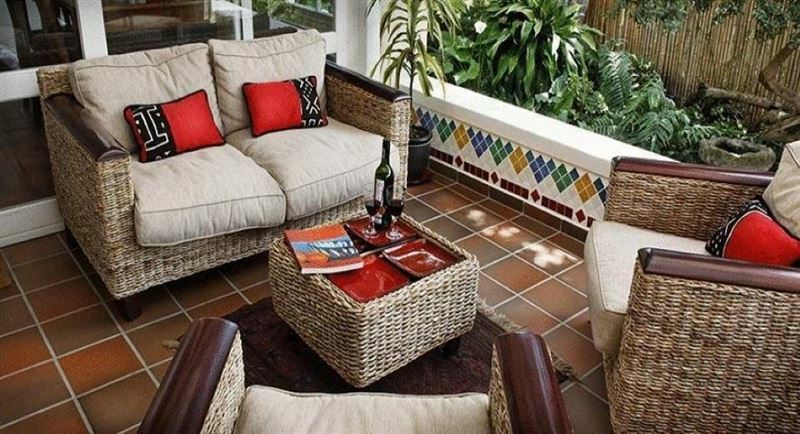 This gracious home is the perfect base for travellers visiting the beautiful town of Knysna - Heart of the Garden Route in South Africa. 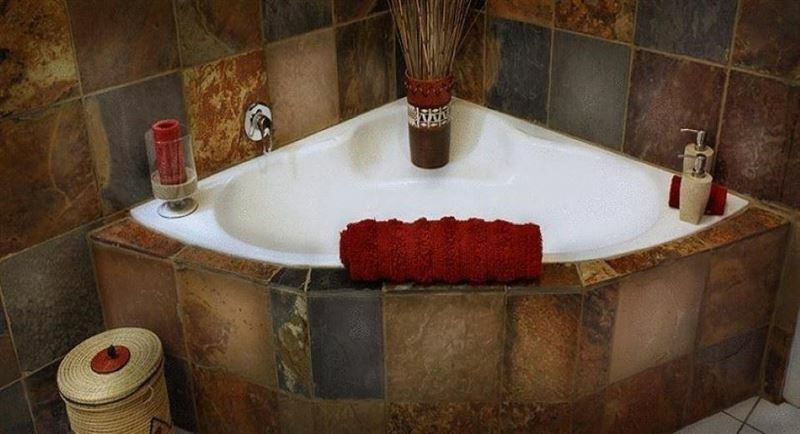 Experience Leisure Isle lifestyle the African Breeze Guest House way! 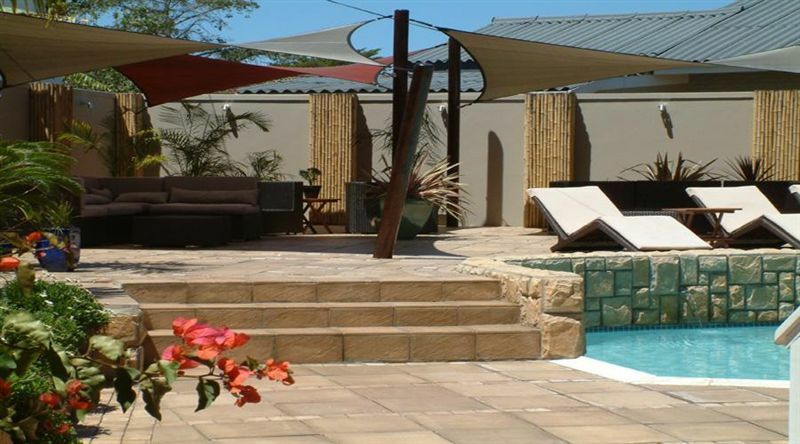 We invite you to explore the beauty of this exclusive island in contemporary accommodation and beautiful surroundings of the African Breeze Guesthouse. 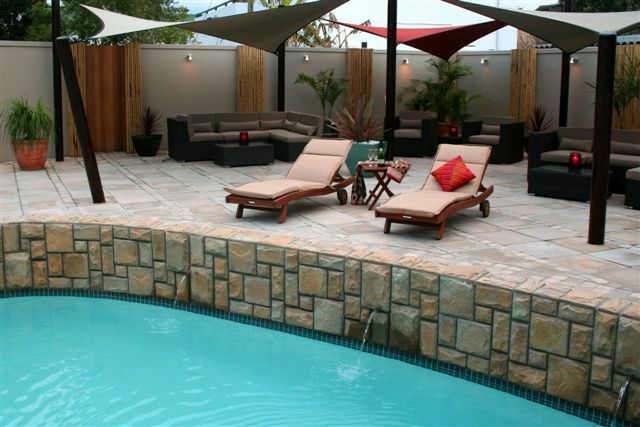 This beautiful guesthouse is nestled in a quiet circle, just a minute&apos;s walk from the Knysna lagoon. 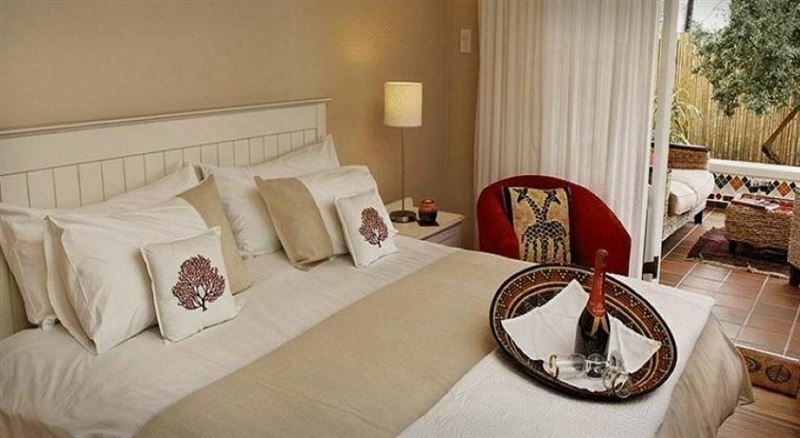 We offer all the latest amenities you would expect of a 5 Star guest house including DSTV and WIFI. 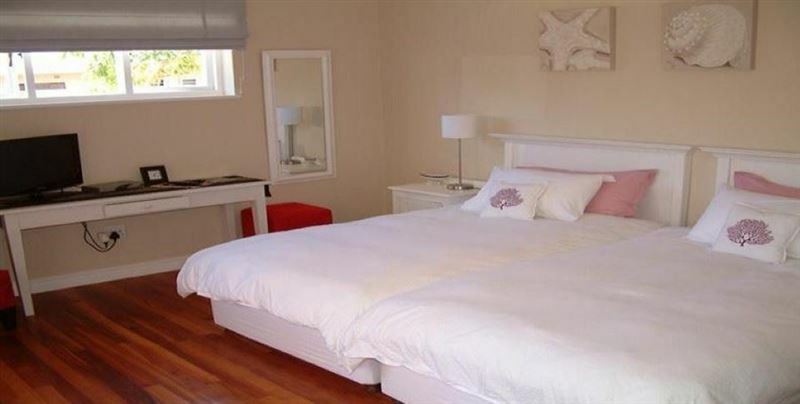 All rooms provide en-suite bathrooms with separate entrances and views of the garden & swimming pool areas. Whether you have come to Knysna for a well-earned break, are sports or nature lovers or have come for a romantic weekend, you will find activities to suit everyone. For the energetic we provide bicycles to explore the island in a unique way. For the water lovers we are within 50 meters to the Knysna Lagoon... so convenient for bathing or exploring the lagoon on our canoe or you can just simply soak up the sun on a white sandy beach or around our lovely pool. Knysna is a playground in paradise and offers endless sports and activities to suit everyone&apos;s needs. 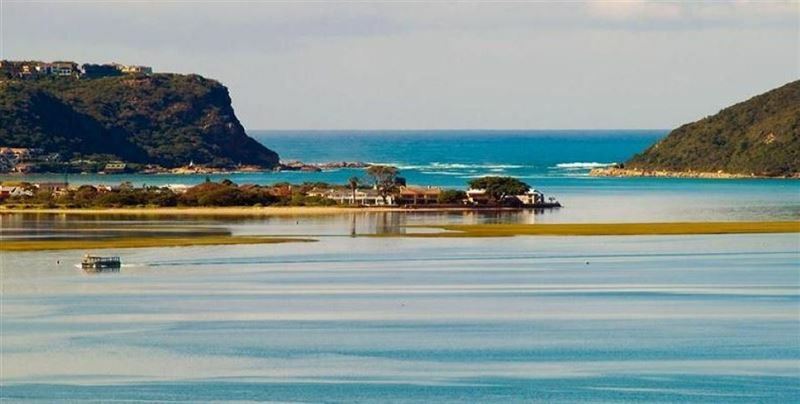 Explore, eat and enjoy all that Knysna and the surrounding areas offer. 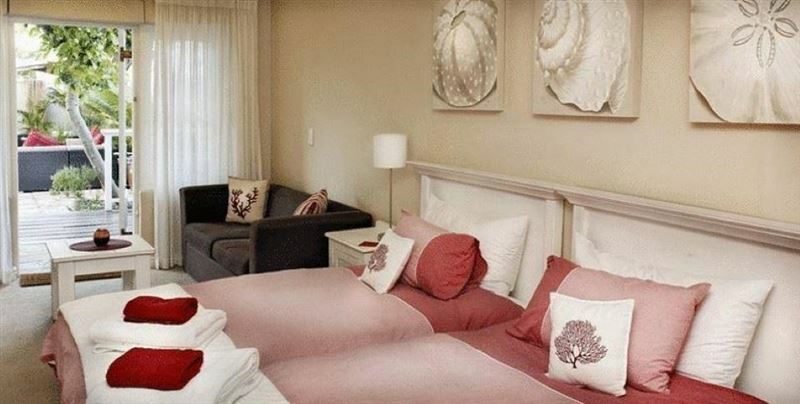 Activities include whale and dolphin watching, hiking and mountain biking through the famous Knysna forests, fishing, sailing and diving, bungee jumping, golfing at one of the many world class golf courses, day trips to various game and theme parks, bird watching and a lot more. Knysna also boasts an extensive choice of restaurants and is famous for its oysters and seafood. So whether you are seeking activity, fun and adventure, or romance, peace and tranquility, we would love to welcome you to African Breeze. 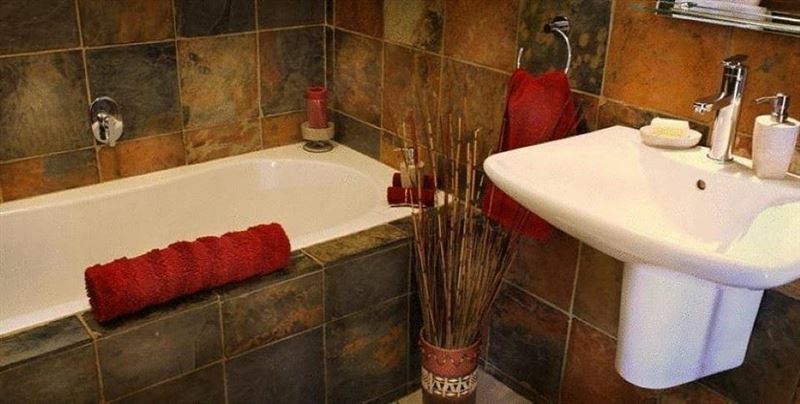 A quiet and exquisite slumber dane in Summerstrand! Einfache Unterkunft, sehr sicheres und stilles Quartier. In ca 8 min in Knysna. I walked by it. It looks legit. Never went inside. "Thanks for a wonderful time. " Everything we were looking for we found .Peace , hospitality , simple yet every detail catered for - even to getting breakfast ready for all of us guests who were running the Knysna Marathon and Half Marathon. Request a quote from African Breeze at no obligation.